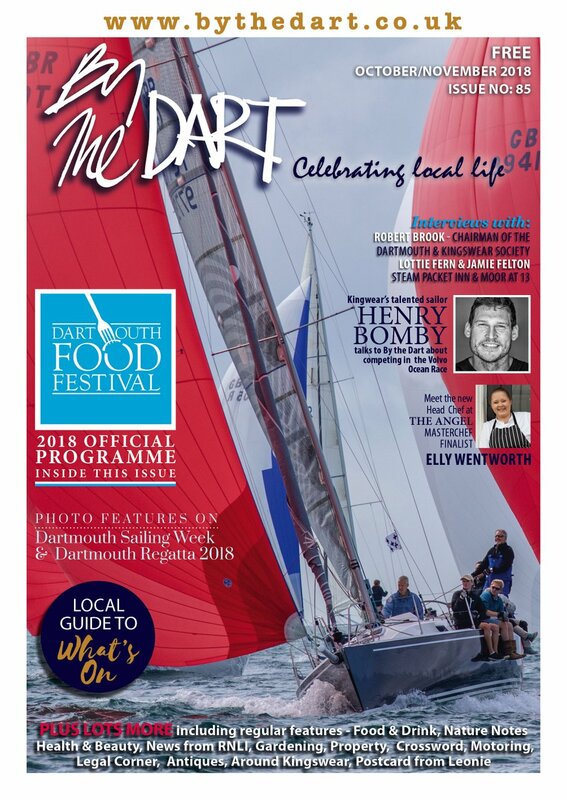 Iain Simons is a pillar of the community – living alongside the Dart with his wife, Fiona and three boys under the age of 8, he works to ensure that the community he lives in is safe and that the concerns of its members are listened to. But with significant changes both to both police working practices and the structure of teams over the last few months, has his job become harder? The changes in staffing has meant that there is a smaller team at Dartmouth Police Station, but Iain stresses thay they are all dedicated to their community and the importance of their role. 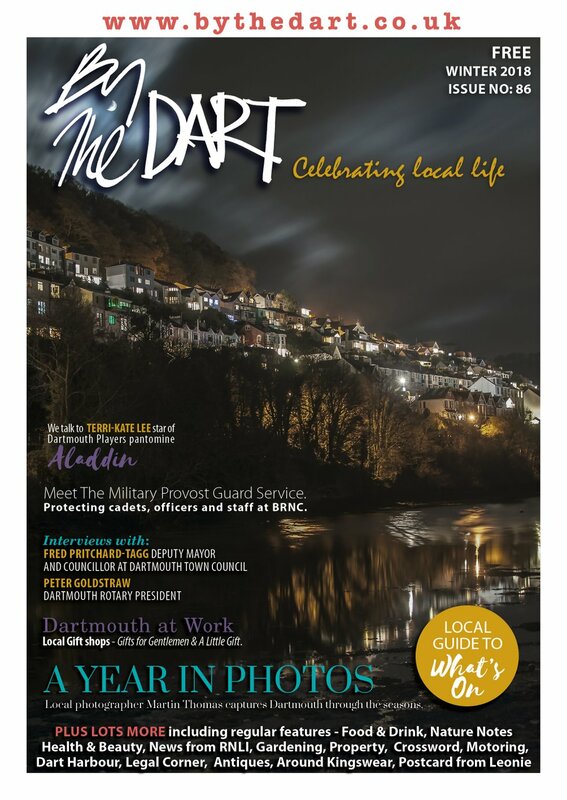 The Dart community is still a joy to be part of for Iain, who moved to the area in 2003 following a successful career in the Metropolitan Police’s Serious Crime Squad. Once the squad’s youngest member, Iain has dealt with some dramatic and difficult cases. But he wouldn’t swap his life in Devon for a high-powered ‘important’ role in the big city for any amount of money. 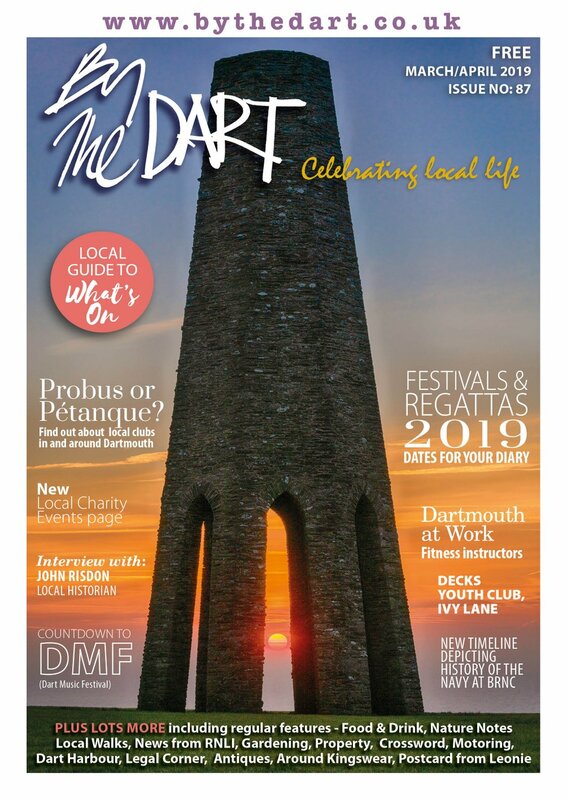 And Iain says that the Dartmouth Police are putting all their efforts into working with the people of the area to make sure the policing works. He says that the Police Liaison Group – volunteers who each month meet with the police team to give feedback and ask questions about policing in Dartmouth – is a great example of this. Local feedback about the changes to police practice has resulted in the proposed visit of the Chief Constable of Devon and Cornwall Police, Stephen Otter, to Dartmouth on November 9, with a view to answering the community’s concerns.